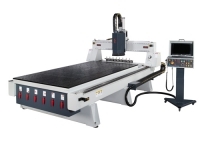 Established in 1985, Lih Woei Carpentry Machine Co., Ltd. specializes in design and manufacturing of a broad rang of automatic copy shaping machines. 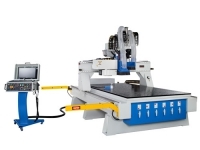 Whether you are looking for internal or external shaping, light or heavy duty machine, you can find the one that best suits your machining requirements. 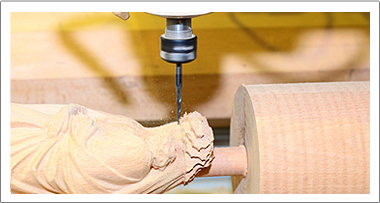 Lih Woei provides the most comprehensive range of models to meet various shaping applications. 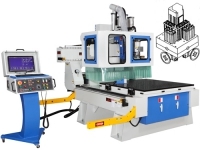 Since the establishment of the company, Lih Woei has constantly improved existing machine models and developed new machines. We are dedicated to the pursuit of technological breakthroughs in machine structure and operation performance, as well as production quality and machine production capacity. Our goal is to provide customers with a competitive edge to help them compete in the international market. We also believe the company's future relies on our continuous strengthening of the enterprise structure and the search for technological breakthroughs.